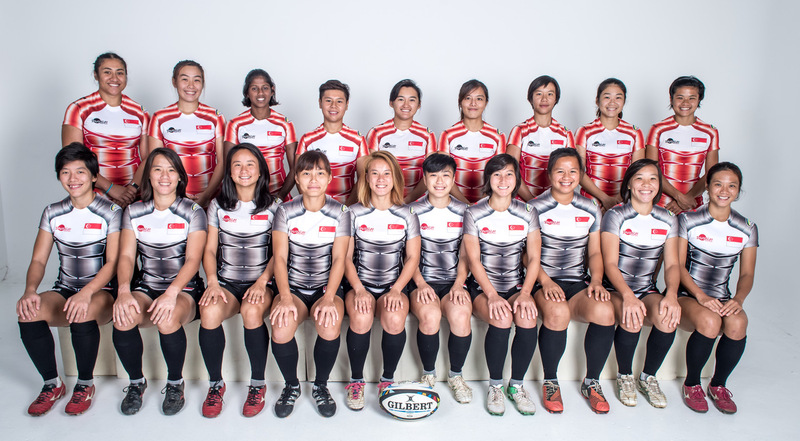 The Singapore Rugby Union (SRU) has named the Women’s 7s squad that will travel to Colombo, Sri Lanka for the second and final leg of the Asia Rugby Women’s Sevens Series 2017 from 14-15th October 2017. 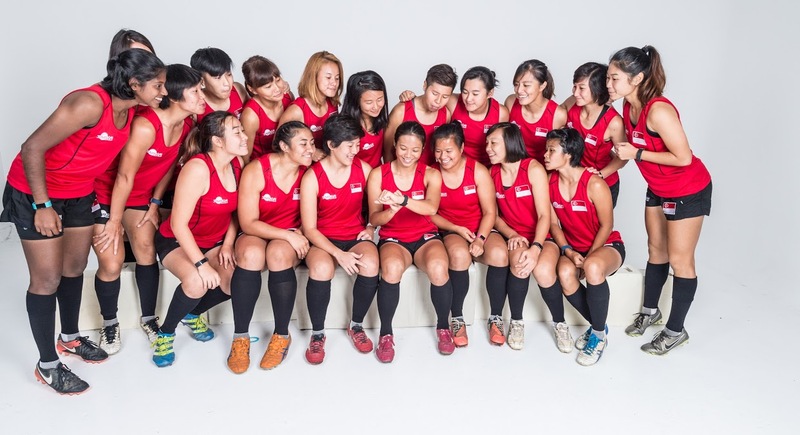 The Singapore Women are currently ranked 7th in Asia after the first leg and are aiming to finish overall 6th in Asia to qualify for the 2018 Asian Games. Head coach Wang Shao Ing has made five changes to the squad due to injuries and team rotation. The team will be led by long time stalwart, Alvinia Ow Yong who brought home the silver medal at the recent 29th South East Asian Games 2017 in Kuala Lumpur. 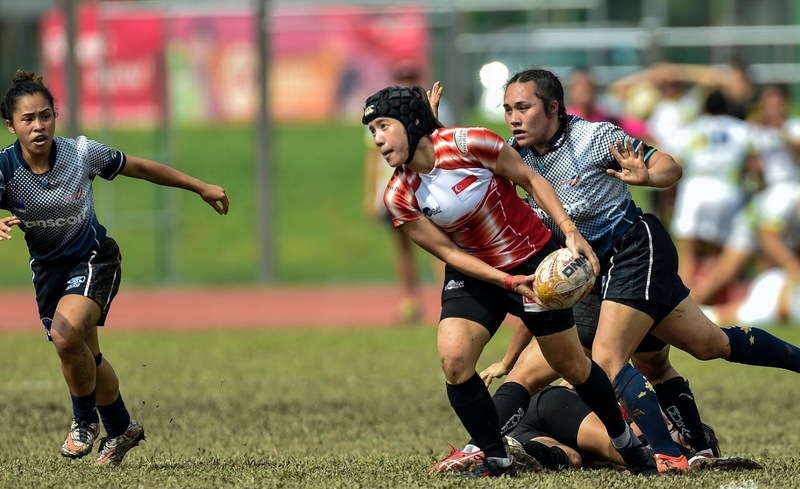 “To keep up the momentum rolling from the SEA Games, we only had a week break before going straight back into training for the Asia Rugby Women’s Sevens Series. 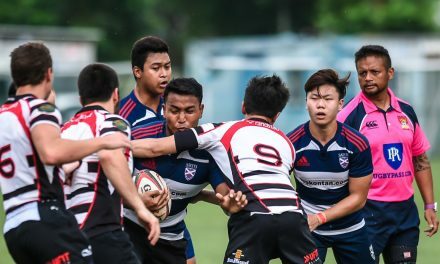 Everyone has given their 100% commitment for this season and we are looking forward to the final leg in hopes of getting a positive results,” noted team Captain, Alvinia Ow Yong. 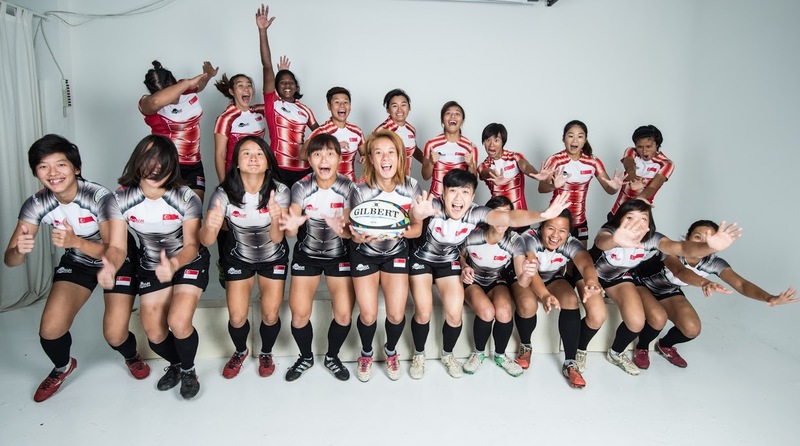 The Asia Rugby Women’s Sevens Series 2017 is the top rugby sevens competition in Asia organized by Asia Rugby. 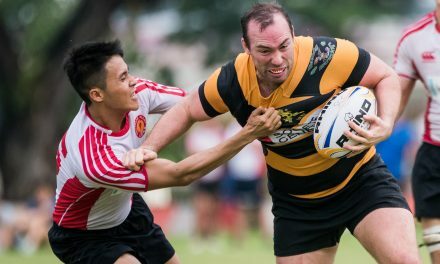 The tournament consists of two legs this year – Korea (23-24th September) and Sri Lanka (14-15th October). 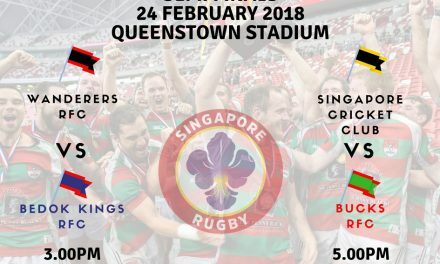 The total points accumulated at the end of both legs will determine Singapore’s new ranking in Asia. Singapore’s Women are in Pool D with China, Thailand and Kazakhstan for the second leg. The teams will leave for Sri Lanka on Thursday.